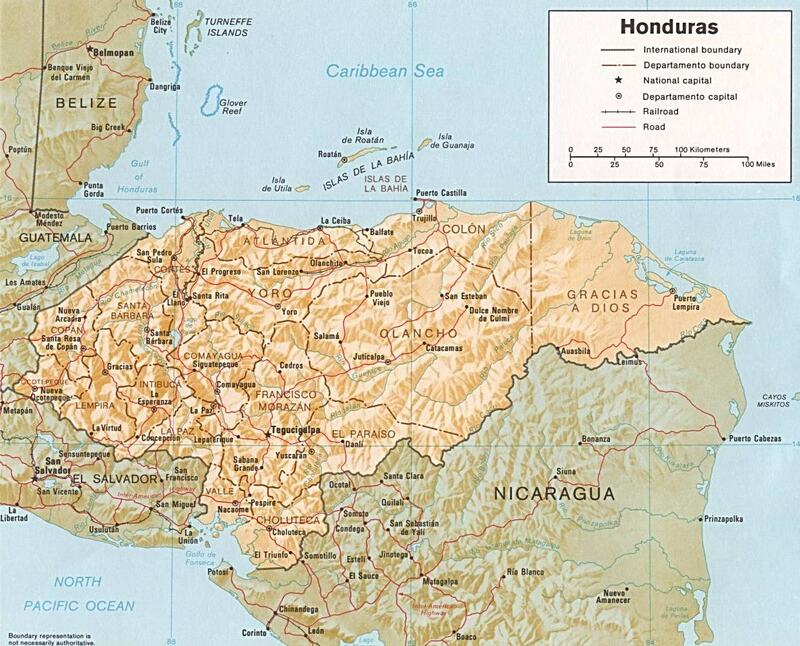 Zelaya was the elected President of Honduras. Per the Constitution, he is limited to one term. Zelaya attempted to have the Constitution amended so that he could serve another term. The nation’s legislature refused. Zelaya called for a non-binding referendum on a constitutional amendment. The legislature refused. Undeterred, Zelaya had ballots printed in Venezuela, shipped to Honduras, and ordered the military to hold the referendum. The military refused. A court battle between Zelaya and his own Attorney General ensued and Honduras’ Supreme Court ordered the referrendum stopped. Still undeterred, Zelaya had his followers go to the mliitary base to take the ballots and distribute them. Nancy's World Reality as viewed through the eyes of Speaker of the House Nancy Pelosi. Neal's Nuze America’s most under-rated and over-paid radio talk show host. Right Klik Facts are Stupid Things. The World According to Quinn The thoughts and opinions of journalist and writer Matthew W. Quinn, for all the world to see.